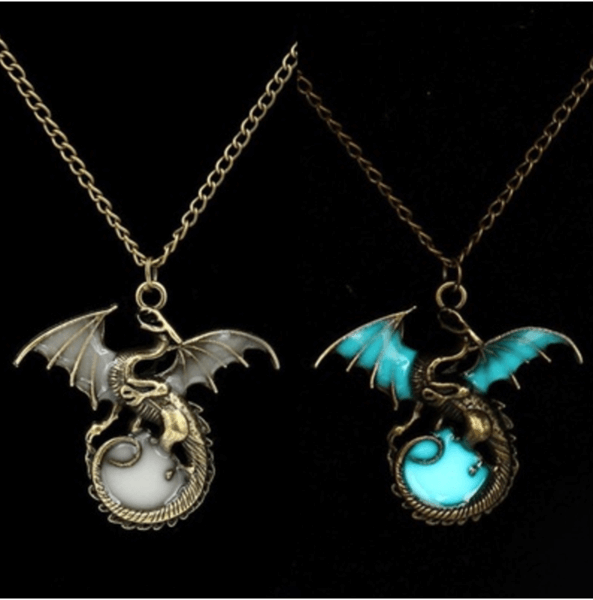 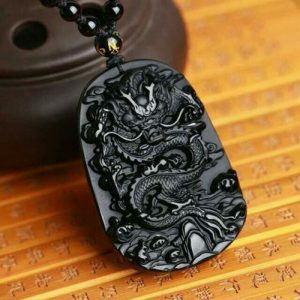 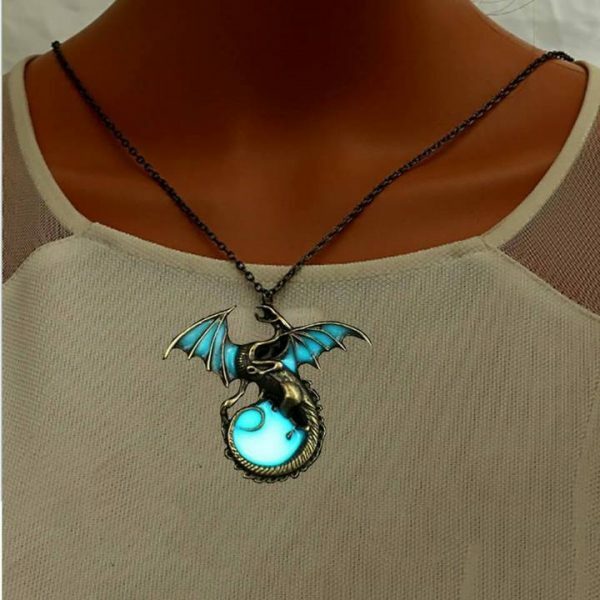 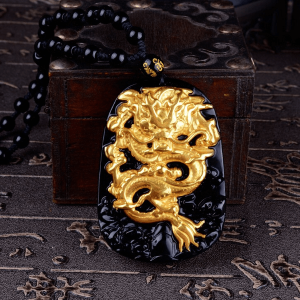 Unique & beautiful Luminous Glow In The Dark Dragon Necklace, for anyone who likes special mythical creatures pieces of jewelry. 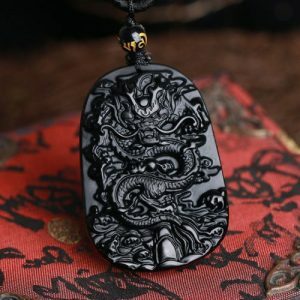 High-quality design with Black Gun plating and phosphors for the glow in the dark feature. 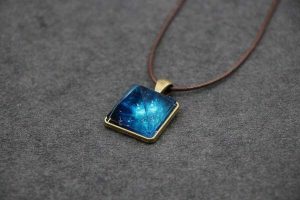 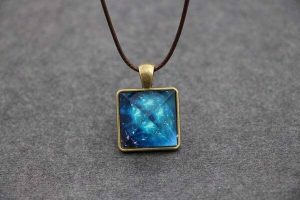 Necklace Glows in the dark after short exposure to direct sun or lamp light. 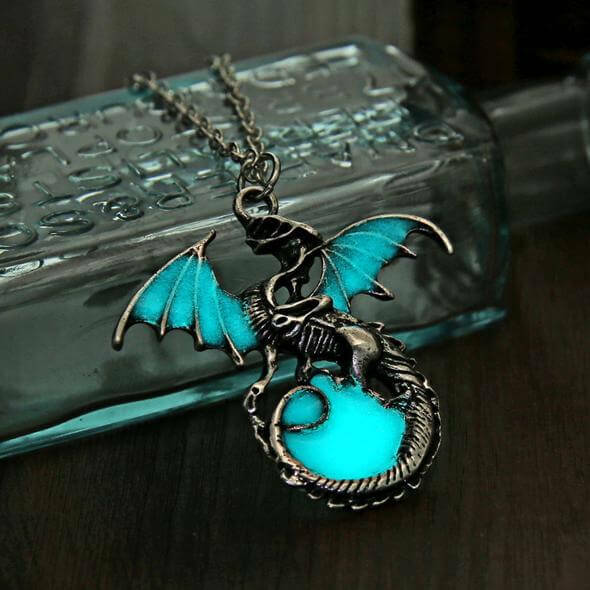 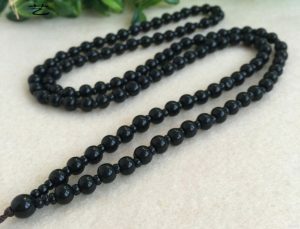 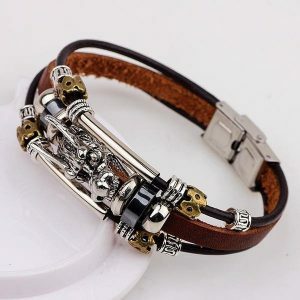 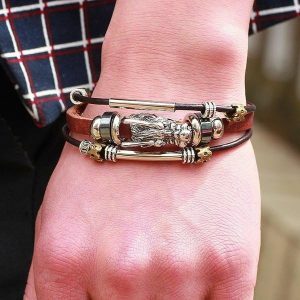 Have it as a piece of eye-catching mythical jewelry for yourself or as a gift for someone special!